A sexism controversy erupted in West St. Paul this spring. Men challenged women who stepped forward to serve, and then sat silently, refusing to explain their issues. Men ignored the concerns women raised. And something very similar has happened in the primary campaign. Two men and two women are running for the ward 3 city council seat. The men have refused to answer questions. They skipped out on a candidate forum. They haven’t even put forth a platform or taken positions on issues. They’ve just put their names out there and assumed that voters will hand it to them. It’d be ironic if it weren’t so sad. 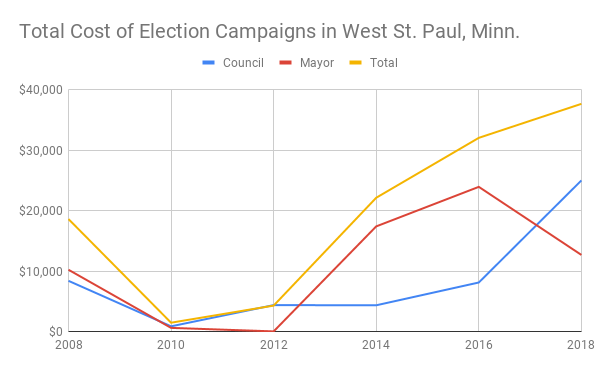 I’ve said this primary election is a moment of truth for West St. Paul. And I believe that. It’s a referendum on this lazy, sexist approach to politics. It’s a turning point—will we accept inappropriate behavior or do we want something better? I’ve written plenty about this primary, so let’s not rehash it. My many posts are linked below. 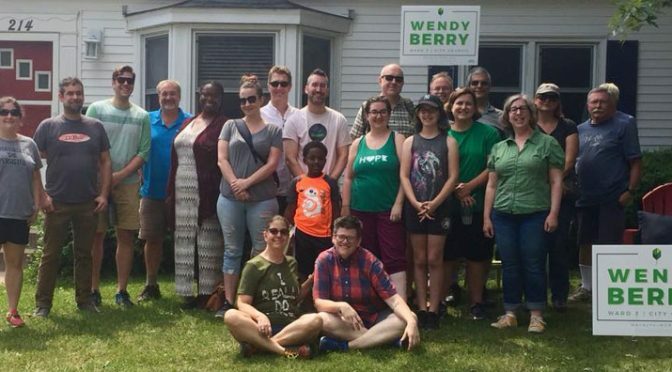 Why I’m voting for Wendy Berry. 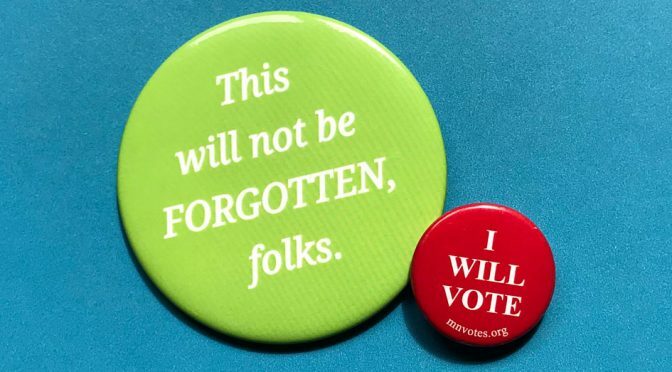 This year’s unprecedented voter energy. And yeah, I’m a big fan of Erin Murphy for governor.